Are you a first time buyer seeking a large mortgage? We have the banking contacts to provide a tailored solution where other lenders may not be able to help. To discuss this or any other large or complex mortgage case, please contact us on 020 7519 4984 or email us. largemortgageloans.com were approached by a client who was buying a new build, 6th floor apartment in London for £2,435,000. 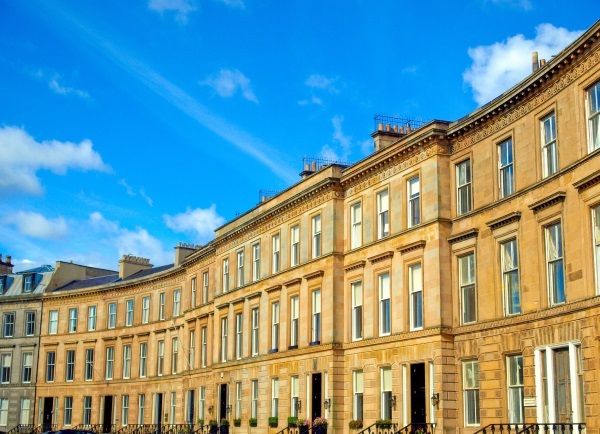 He had already paid a 25% deposit upfront and therefore was looking to arrange a mortgage of £1,826,250 in order to complete the property handover. In a climate of rising interest rates, he was keen to protect against future rises and therefore was seeking a 5-year, fixed rate mortgage. Our client was an expat who had been working in Singapore for the past six years. He wasn’t looking to live in the property straight away, nor did he have plans to rent it out. However, he planned to return to the UK within 12 months and make the apartment his primary residence. The client’s residency made the case more complex, because he did not have a credit footprint in the UK, which banks usually rely on to assess eligibility. He worked for an International bank and was paid in Singapore dollars, and therefore needed a foreign currency mortgage. In addition, a significant part of his income was paid in annual, non-guaranteed bonuses. This income needed to be taken into account by any lender in order to meet affordability criteria. Living in Singapore also meant that our client had expensive outgoings in the form of rent. In order to make his mortgage repayments manageable, he wanted to borrow 75% LTV, with all or most of the funds borrowed on an interest only basis. Our expert team of mortgage advisers applied their industry knowledge and global network of over 200 finance providers to find a suitable lender. The team sourced a solution by finding a private bank lender who would accept foreign income, take into account annual bonuses, lend at 75% LTV and allow the majority of the loan to be interest only. We also secured an attractive 5-year fixed rate, leaving us with a very happy client, delighted with his new home and the mortgage deal our team at largemortgageloans.com secured. Overall cost for comparison 3.2% APRC representative variable based on a fixed rate of 2.59% until 2023, thereafter a variable rate of 3.25% till the end of the term, plus the lenders arrangement fee of £9,131,.25. Because all, or part of, the mortgage is currently, or will revert to, a variable interest rate mortgage, the actual APRC could be different from this APRC and the payments could increase, if the interest rate of the loan changes. The actual rate available will depend on your circumstances. Ask for a personalised illustration.